The Witcher is currently free via GOG, and all you have to do to get it is play some Gwent. Or rather, install Gwent, sign up for a newsletter, and get both the Witcher and a free card keg. 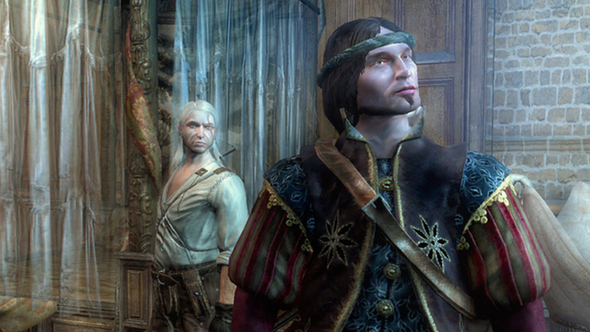 These are the best RPGs on PC. If you’ve ever installed Gwent (it’s free, and you can grab it here), you can hit the sign-up page to claim your reward. Doing so will add a free Gwent Card Keg to your library, and will make the Witcher: Enhanced Edition free on its store page, allowing you to either claim the game for yourself or gift it to a friend.